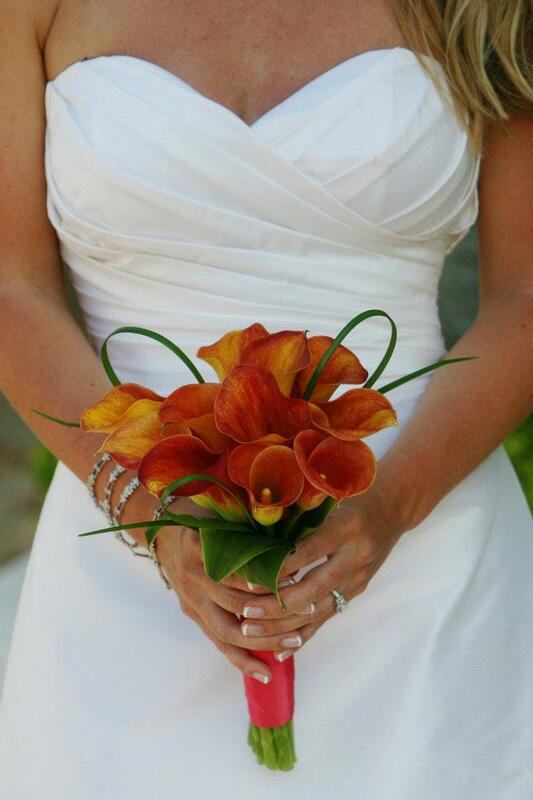 We listen closely to each couple to understand your desires and needs for your wedding day. From there, we pull from our great collection of menu offerings, event designs, specialty linen and table top offerings, floral designers, tent/venue options and more. We can handle all of the event details enabling you to relax and enjoy this wonderful day. Our menus are inspired by seasonal ingredients. We know what’s fresh and available and we strive to create combinations that excite the palate and delight the eye. You may choose from a heavy hors d’oeuvres buffet or themed stations, all the way to seated, multi-course meals and everything in between. Our professional and personal staff will treat your guest’s palates to culinary delights. Please contact us for more information about Relish’s Wedding Catering services. We’re also happy to lend a hand in planning bridal showers, luncheons, and rehearsal dinners. It would be our pleasure to meet with you personally to discuss your plans. Sign up for special offers and news from the Relish kitchen!